At the beginning of each school year, I always spend time during the first few weeks going over the rules and expectations of the classroom. 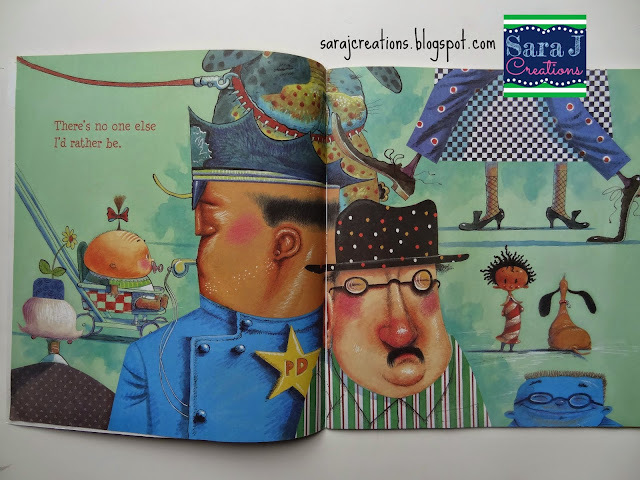 I would read as many picture books as I could that fit with the concepts I was teaching. During those weeks, I would also spend time building a community of learners and helping the students get to know one another. I worked hard to boost each child's confidence and help them to feel comfortable in our classroom. We also talked a lot about respecting one another even when we are different. 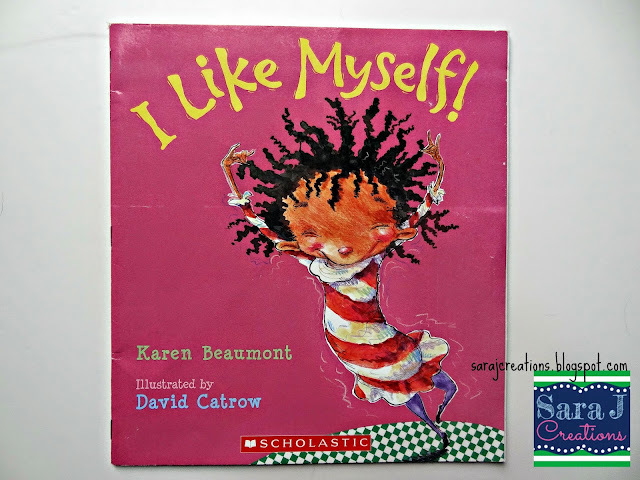 One of the books I read to help with this was I Like Myself by Karen Beaumont. 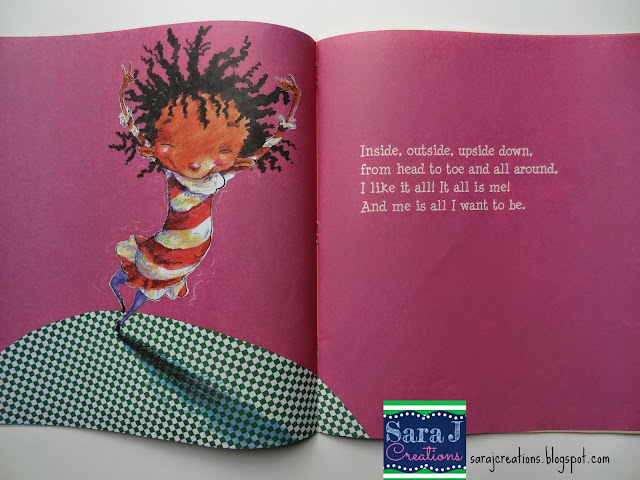 In this book, the little girl goes on and on about why she likes herself. I like the message that it sends because it isn't just physical appearance that she talks about...she likes the things she says and does and the "stuff" on the inside. 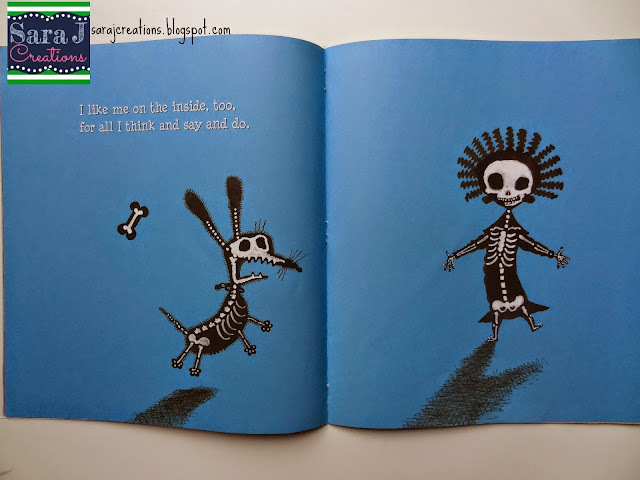 The illustrations are fun and engaging. I love that this book teaches students that it is okay to like yourself without it feeling "braggy" or conceited. 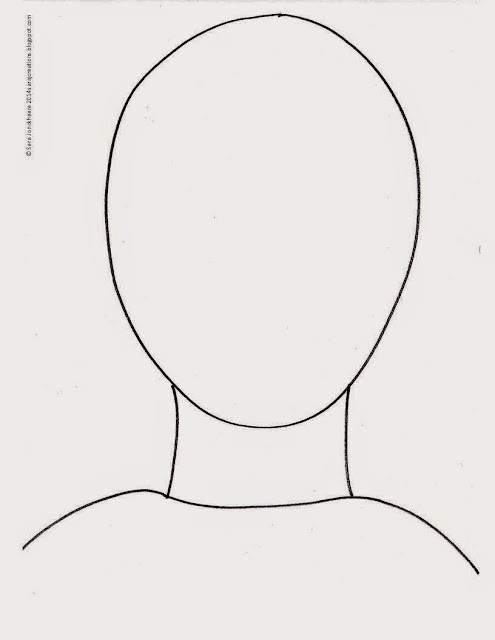 After I read the book, I would give my students the head outline shown below. They would have to make the head look like them. Some years I would give them mirrors so they could make sure their portraits were as accurate as possible. I would often give them different colored yarn for their hair. 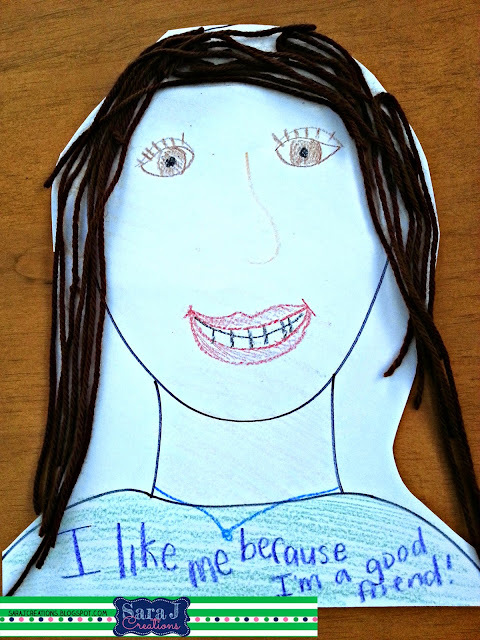 On their shirt they needed to write "I like me because_______" and fill in the blank. We would share these and then I would hang them on clotheslines above each window. It made a great decoration at the beginning of the year. It was also fun for back to school night/open house to have the parents try to find their child's portrait. 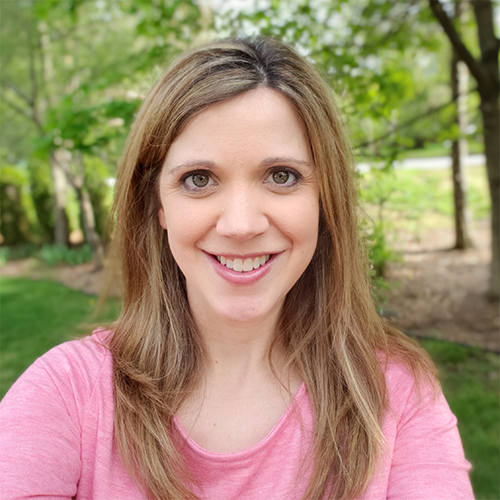 To get your own FREE copy of the self portrait template simply click the button below, enter your information and it will be automatically emailed to you. Thanks for sharing I Like Myself - it reminds me of Stand Tall Molly Lou Melon.